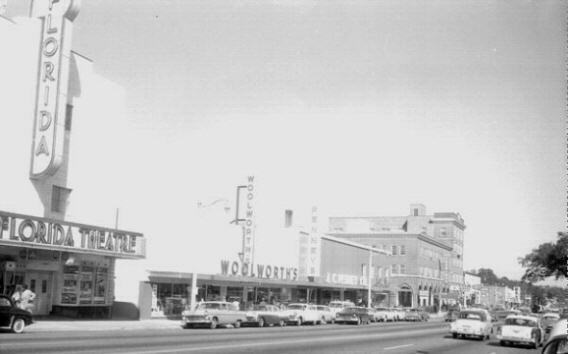 This site was created by Donald Draughon (a Tallahassee native) in March of 1998.
with recent photographs taken from 1998 to present. Please read the June 2013 Update Notes. Sealey Memorial School on East Seventh Avenue 193? 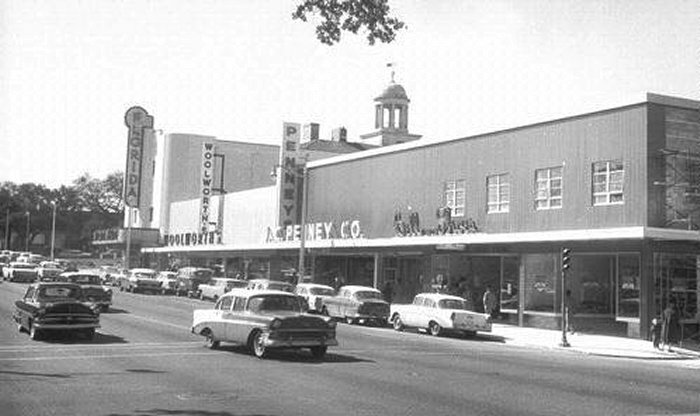 Lee's Grocery on the corner of Tennessee and Macomb Streets, 19? 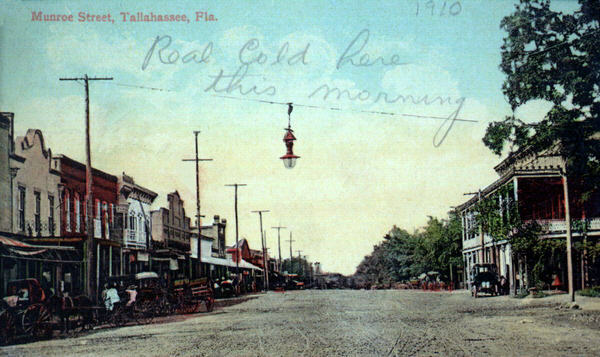 Street and College Avenue as it looked in 1890 by Bill Thompson, Tallahassee Florida. 19__? and 50s. 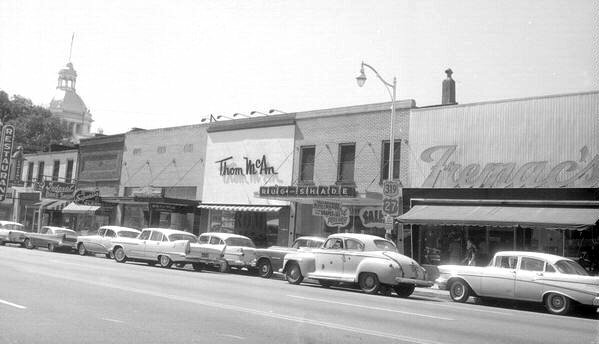 Read more about Fred Granger and search for other pictures in his Collection. 1998 Tallahassee Democrat article written by Gerald Ensley about this web site when it was new. and comments about some of the pictures and suggestions for future development of this web site. or have a look at other pictures or web sites by Don Draughon.